Choosing the right treatment option for prostate cancer can be overwhelming, and sometimes a lack of information or second opinion can lead to a wrong decision. The treatment options for men with prostate cancer are constantly evolving, adding further stress to an already challenging decision. 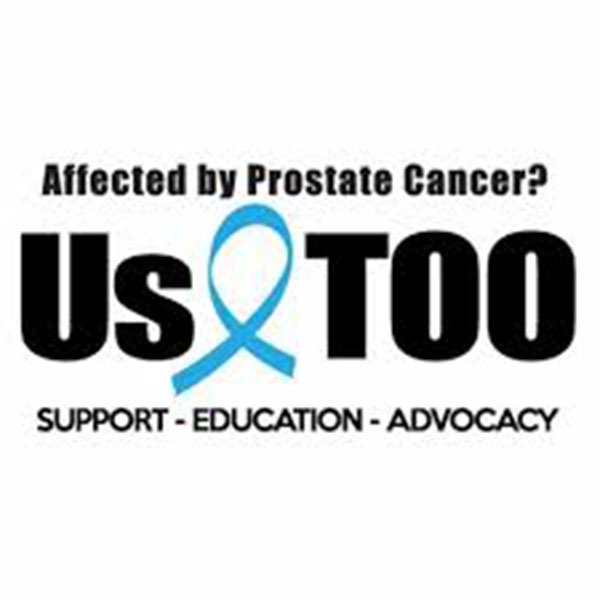 Before receiving treatment, men should receive a second opinion and fully understand their options, according to Jim Schraidt, a prostate cancer survivor from Chicago who leads a support group for Us TOO International, a nonprofit that provides educational resources and support services for the prostate cancer community at no charge. Schraidt was treated for prostate cancer in 2010, at the age of 58. He received a radical prostatectomy, a decision that he later regretted. Shortly following treatment, Schraidt discovered the Us TOO Gilda's Club Chicago support group. Following his surgery, Schraidt frequently read blogs on the Us TOO website focused on radical prostatectomy and intimacy issues. Through this interaction, he received answers to his questions and much-needed support. The power of information comes in many shapes. Outside of treatment selection and follow-up care, Schraidt emphasized the importance of seeking a second opinion for all newly diagnosed men with prostate cancer. In an example, a man sought advice from the Chicago Us TOO support group following a prostate cancer diagnosis and a recommendation to pursue immediate surgery. Us TOO recommended a second opinion, and the man's slides were sent to Johns Hopkins in Baltimore. He didn't have prostate cancer. While this example may be rare, when treatment is needed, Us TOO continues to offer a variety of services to help expedite the healing process. The nonprofit has approximately 300 local support groups and a toll-free help line for questions. Through this service, men can speak directly with volunteers who have a first-hand experience with prostate cancer. The best outcomes can be achieved for men who discover support services before receiving treatment. However, discovery of groups like Us TOO remains an ongoing challenge. For men with an unusual screening test or who have yet to undergo a biopsy, Schraidt recommends a multiparametric MRI. Additionally, through conversations at the support group, it is easy to receive advice on which physician to visit, placing further importance on face-to-face meetings.